Though best known for his superlative poetry and plays, Johann Wolfgang von Goethe (1749-1832) also produced a sizable body of scientific work that focused on such diverse topics as plants, color, clouds, weather, and geology. Goethe’s way of science is highly unusual because it seeks to draw together the intuitive awareness of art with the rigorous observation and thinking of science. 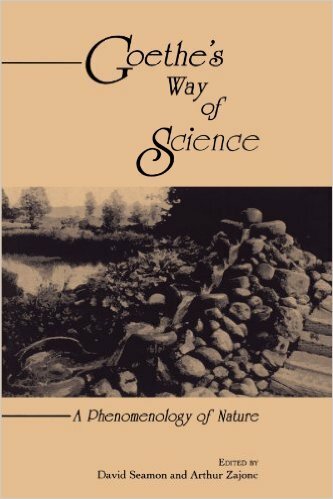 Written by major scholars and practitioners of Goethean science today, this book considers the philosophical foundations of Goethe’s approach and applies the method to the real world of nature, including studies of plants, animals, and the movement of water.